On Thursday, Google officially announced a revamped version of Google Wallet called Android Pay. 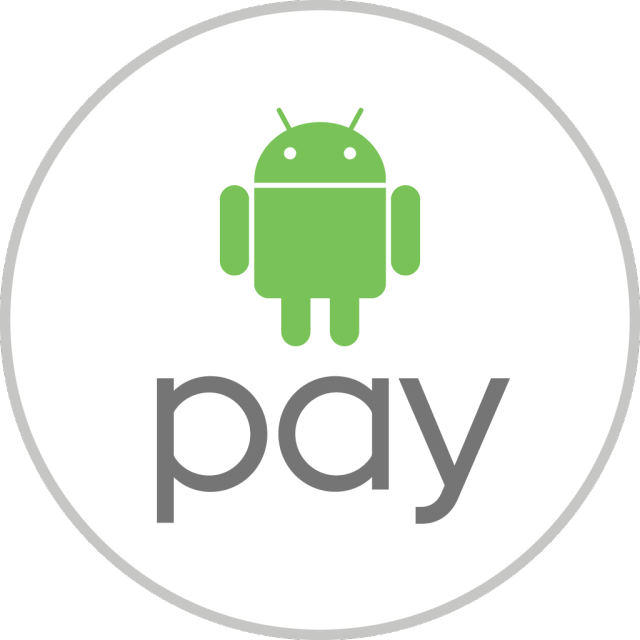 The new Android Pay API will be an open platform that will allow developers to incorporate payments into their Android apps. Customers will be able to pay for things in brick-and-mortar stores via Near Field Communications (NFC) or through apps. At launch, Android Pay will work in more than 700,000 store locations, although many of them have long accepted Google Wallet, including McDonald’s, Macy’s, and Whole Foods. The new payments platform will also be integrated into more than 1,000 apps, like Lyft, Domino’s, and Etsy, Google said. “Mobile payments has been a big priority for Google for a while,” a Google representative told Ars in a briefing earlier this week. To drive that point home, Android Pay will be available on all phones running KitKat or higher that also have NFC chips. A Google spokesperson said that seven out of 10 Android phones in use today have NFC capabilities. Google IO 2015 is underway! The company just finished its two-and-a-half-hour keynote, where it announced Android M, iOS support for Google Cardboard, a new Google Photos service and much more. The newest version of Android made its highly anticipated debut during the Day 1 keynote. We were treated to a preview of Android M, learning about the improvements it’s bringing to the Android ecosystem. Google focused on fixing bugs and adding app permissions with the new build. Apps will ask permission the first time you use a feature, and you don’t have to agree to permissions that don’t make sense to you. 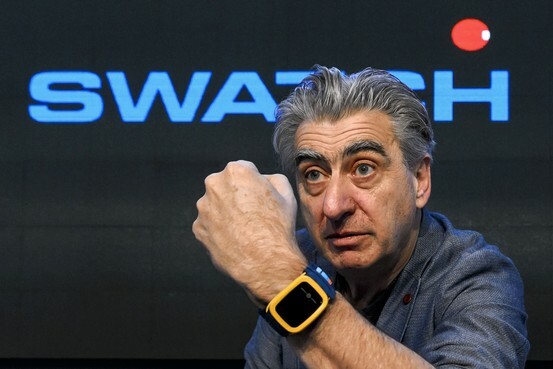 Swatch Group, the world’s largest watchmaker, will launch its own Internet-enabled smart-watch in two countries this summer, Chief Executive Nick Hayek said. The watch, which has remote payment functions, will be launched in Switzerland and “one big country,” Mr. Hayek told shareholders at the Biel, Switzerland-based company’s annual general meeting. He didn’t elaborate on the big country for the launch, but it is likely to be either the U.S. or China, two of the company’s biggest markets. Facebook says today that it’s expanding access to the new payments feature introduced in Facebook Messenger earlier this year to those located in New York City and the surrounding metro area. The feature, which allows friends to send and receive money using Facebook’s messaging app on iOS and Android as well as on the desktop, was previously only available in a few cities in the U.S., including Seattle, Portland and Austin. Alongside the NYC area launch, Facebook says the payments feature is also receiving a handful of updates designed to make payments easier to use than before. Snapchat famously spurned a $3 billion acquisition offer from Facebook in 2013 to strike out on its own, and that meant finding a way to make money off its ephemeral messaging platform. What the young company ultimately landed on was a clever format for its advertising: 10-second full-screen video spots shown in vertical orientation. 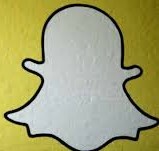 Snapchat has shown that vertical ads are more engaging simply because they require users to do less work. Because users don’t have to rotate their phones, they’re nine times more likely to watch Snapchat ads to completion, compared with horizontal video ads, according to the social network. Competition from OTT players threatens to reduce mobile voice revenues in India by up to half, according to industry body COAI. The proliferation of services such as Skype and Whatsapp could carve 30-50% of revenue from operator’s voice services in a matter of months, COAI director general Rajan Mathews told the Economic Times. 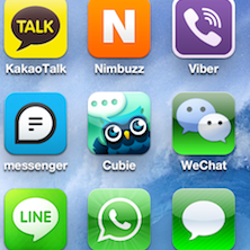 He said OTT competition has already taken a 30% slice of operator messaging revenues in the market. Ovm has estimated the size of the impact of OTT services on SMS and VAS revenue in India for the last two years at $2.76 billion. Credit Suisse also recently named India among the companies most exposed to the OTT threat, because the nation’s operators still derive 80% of their revenue from voice. When we started our FinTech startup Regalii, over 3 years ago, I thought that we knew everything there was to know about remittances, FinTech and its customers. As a Mexican native living around the world, I had received and sent remittances for years. In Mexico, remittances are a part of our daily lives, as much as mariachis and our delicious tacos. As it turns out, most of what I thought I knew turned out to be wrong. The owners of the Sonata sedan, Hyundai, the US will be the first in the world that can test the Auto Android, Google’s operating system Android smartphone that connects the driver to the car dashboard. The announcement was made by the automaker on Wednesday, 26: the novelty is available for those who have the 2015 version of the Sonata with GPS. To install, however, you need to take the car to the dealership and request the service, which is free. Their research, published in Royal Society Open Science, could be of value in a range of emergency situations, such as evacuations and crowd disasters. Kenya Power’s savings and credit cooperative Stima Sacco announced the introduction of the M-Pawa mobile application. The app has been introduced in an effort to provide members with access to financial services through their mobile phones. 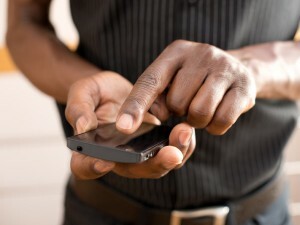 The move comes as more and more Kenyans are looking to their mobile devices for their banking and financial needs.